Music education resources for Teachers, Parents, and Students. 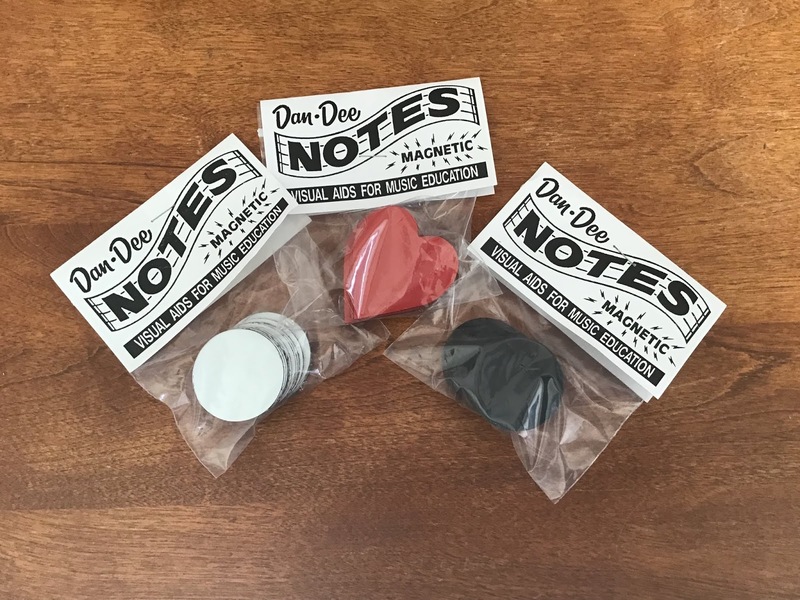 is now the owner of Dan Dee Notes! These manipulatives are magnetic and come in the form of hearts, white notes or black notes. They work great for large or small group work! Purchase 2 or more packs shipping is FREE! 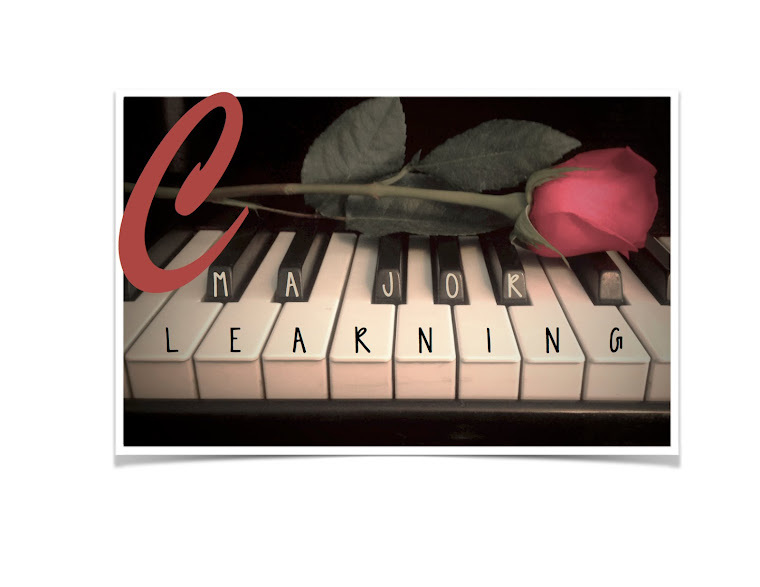 All Content © C Major Learning 2014 All Rights Reserved. Simple theme. Powered by Blogger.